Brainstorming One on One: Feeling a bit stuck? Need some fresh ideas? I can tune in and lay out some unique ideas on how to move forward with your career, marketing or creative path. After filling out an intake questionnaire, we can set up a time to sift through down to earth practical idea to crazy “Can I really consider that?” ideas and sort out which ones feel right for you. 6 week Mastermind Mentor: Set in a small intimate private group setting no more than 6, we explore and EXECUTE your Signature Self. In my signature copyrighted program, you are led through written and visual exercises to help mine parts the aspects of you and your personality and what you want to create in your life and art that make you completely unique. It is about articulating who you really are with anchor exercises to get you expressing that person with immediacy. I believe every person has a creative spirit and once it is uncovered and your individual aesthetic and voice can be born. 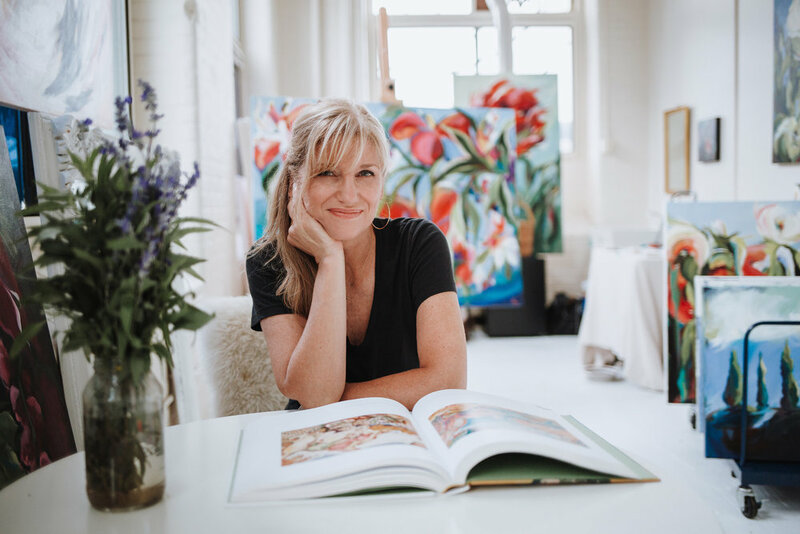 Whether you are stuck artistically, in your personal style or in your overall outlook of what you can accomplish, this mastermind a way to playfully approach choices that will ring rue true to you. No more second guessing! I believe as creatives, using visual tools as well as written assignments are KEY to unlocking what the wonder of who you are and how you can show up in the world. We meet weekly online for an hour and a half for 6 weeks as a group and discuss everyone’s exercises and to exchange ideas and network. It is a very individualistic, relaxed a non competitive environment!